Get to know the top products at this year’s Expo West! Stay up-to-date on the latest and greatest gluten-free foods here! 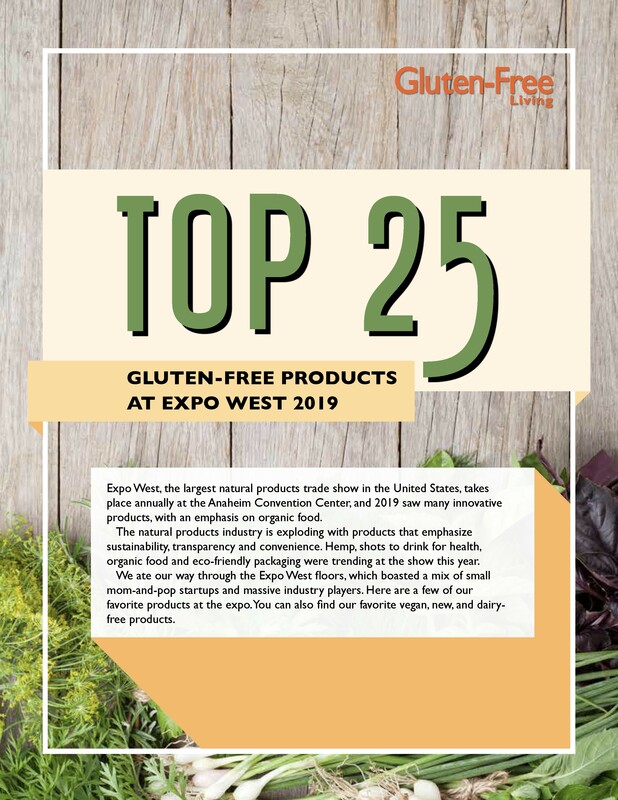 Download our free book filled with our favorite new, vegan and dairy-free products from this year’s Natural Product Expo West in California.